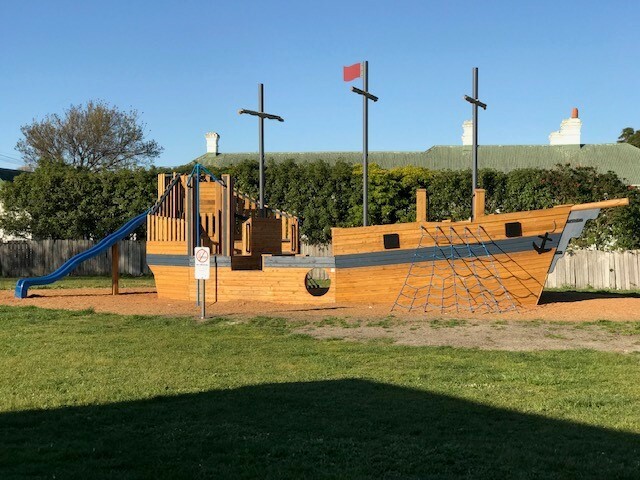 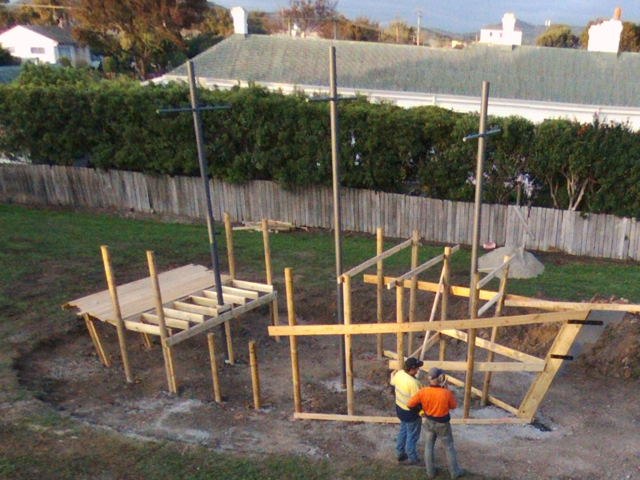 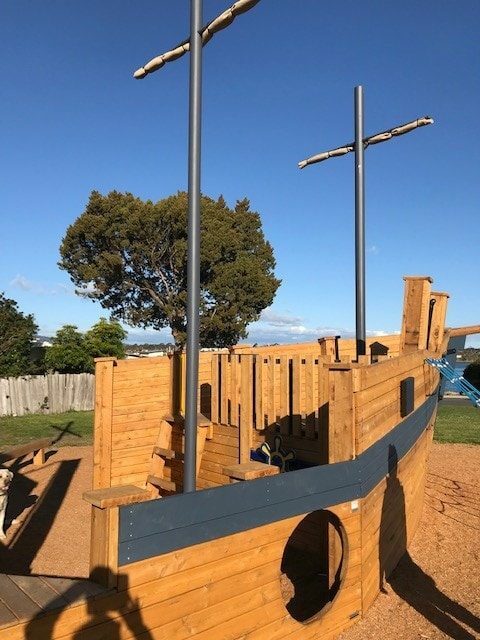 We had the pleasure of designing and building a custom ‘convict ship’ for the Gorge Town Council. 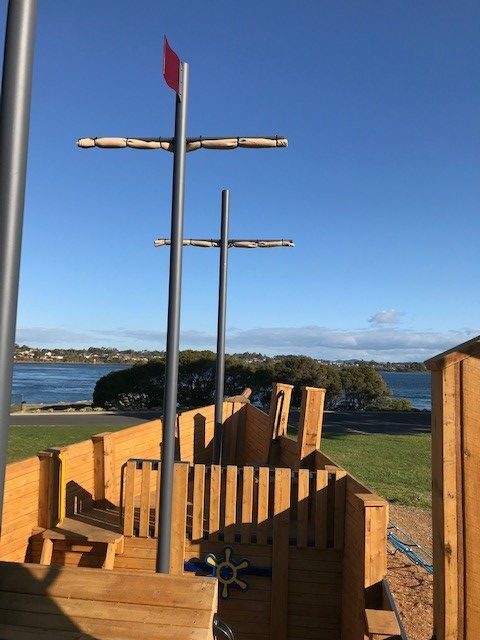 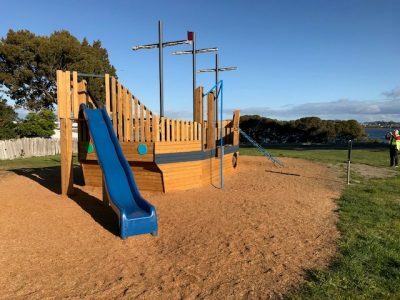 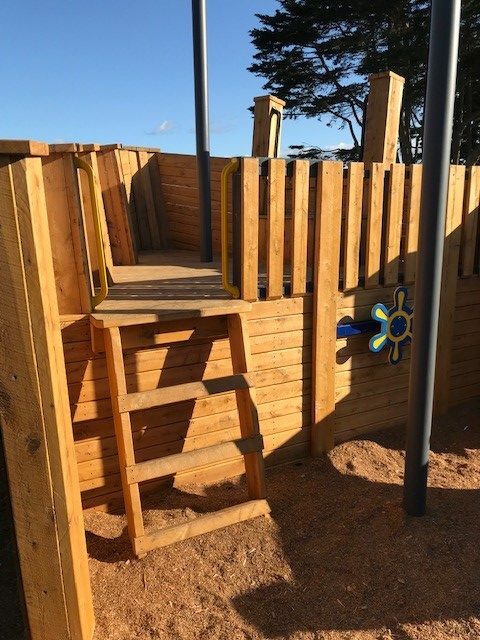 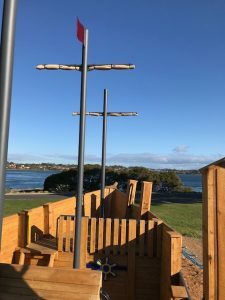 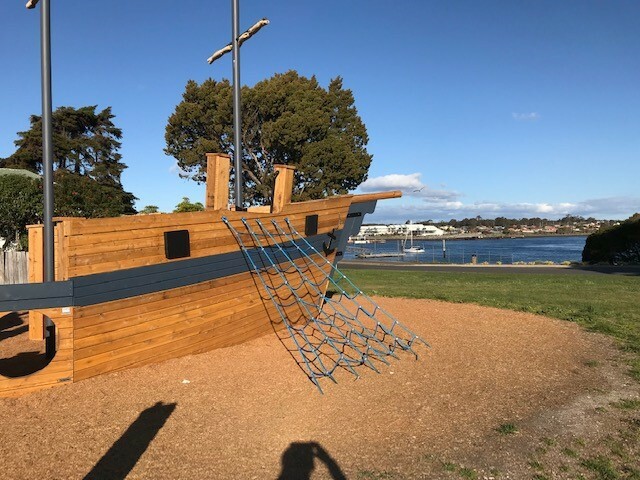 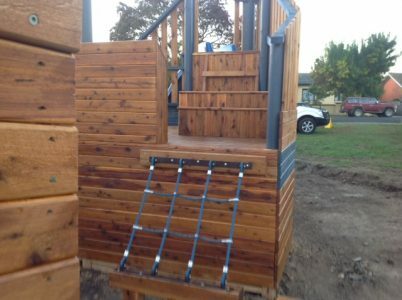 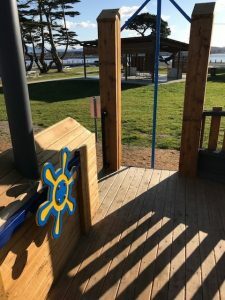 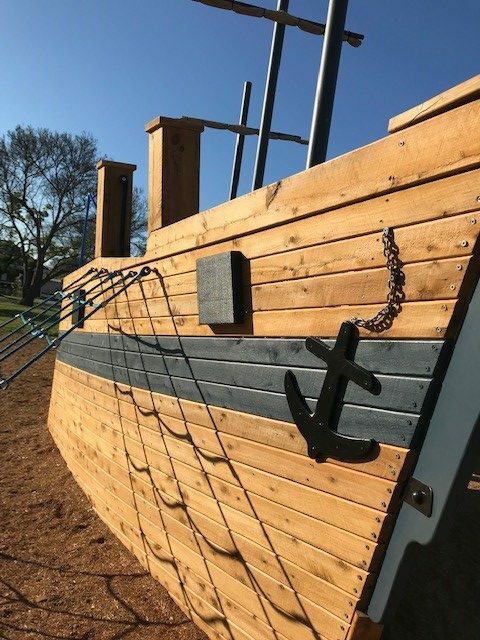 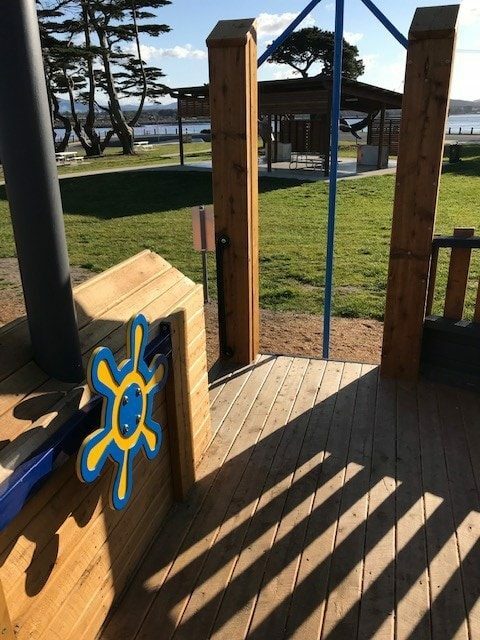 The finished product is a beautiful White Cyprus Pine timber boat including ropes, slide, fire pole and other interactive elements. 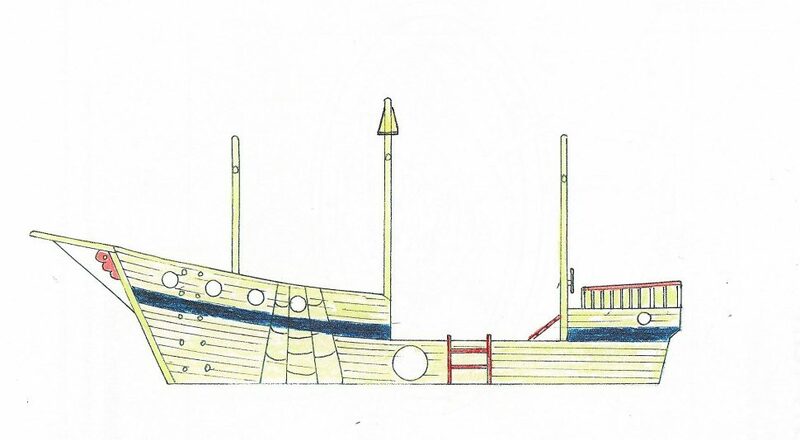 Interested in a custom design like HMS Buffalo? 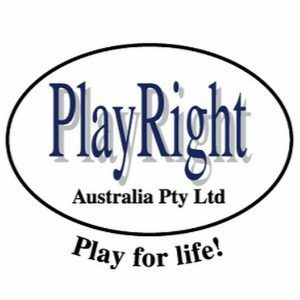 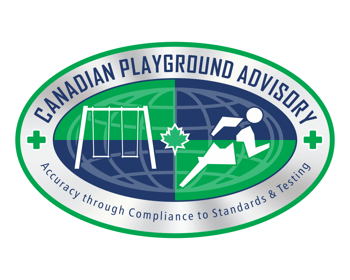 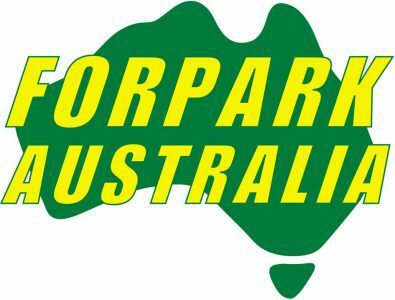 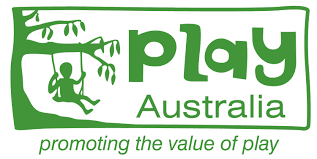 – view our full custom range HERE, or contact us today about designing our own.